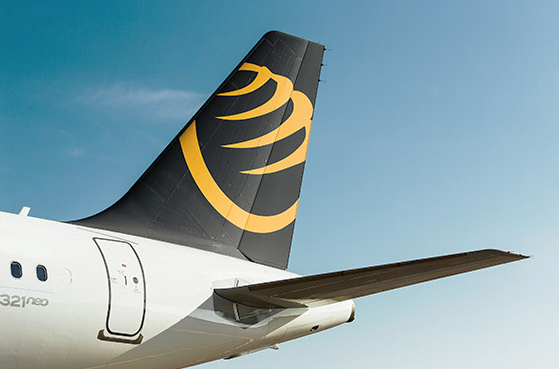 Primera Air has ceased operations, affecting thousands of passengers. Two Stansted flights to Washington and New York due to leave on Monday night were cancelled and a flight from Birmingham to Malaga was already in flight when the news broke. Stansted Airport issued a statement telling passengers booked with the airline not to come to the airport. The failure comes after 14 years of operating for the Riga-based carrier, which started out as a short-haul operator in Europe and the Middle East. More recently, it established itself as a low-cost, long-haul airline out of Europe and the UK, with one-way fares from £99, operating to Newark Liberty and Boston from London Stansted and Birmingham as well as Paris. Two months ago, it announced it was adding extra flights next summer into the US, with services from Brussels to Boston, Newark and Washington. But this summer it suspended all flights from Birmingham to New York and Toronto from June 21, blaming delays in the delivery of its A321neo fleet by Airbus. In a message to customers, the airline's Board said it had been working relentlessly to secure long-term financing but had no other choice but to file for bankruptcy. It blamed tough competition, high fuel costs and several 'unforeseen misfortunate events' in the last two years, including having to lose an aircraft due to severe corrosion problems, leading to a loss of €10 million. It said despite a 'fantastic start' in 2018, severe delays with new Airbus 321neo aircraft had led to forced cancellations and lost revenue. On its website it thanked customers for their loyalty. "On this sad day we are saying goodbye to all of you," it said. The Civil Aviation Authority has issued advice for affected passengers, telling them the airline was not covered by its ATOL protection scheme. It said passengers who booked with a credit, charge or debit card might be able to make a claim against their card provider, but are likely to be asked for a negative response letter. It said this letter will be published shortly. Passengers who are overseas must make their own arragements to return home and are being advised to contact their travel insurer or agent for assistance.